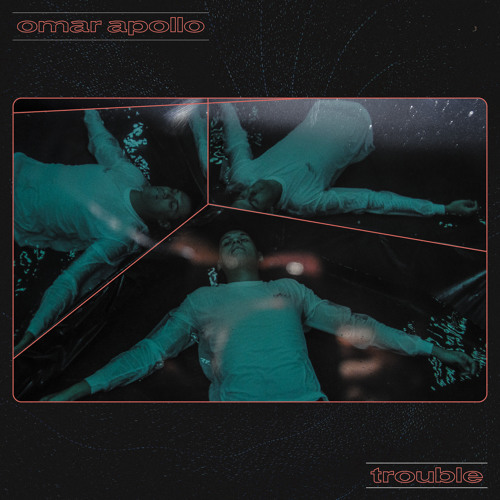 Omar Apollo is special and this Indiana is still finding ways to develop into a much better artist with each release. He just graced 2019 with his new single “Trouble” and boy this one’s phenomenal. Omar’s got a way of hitting that soft spot in me, and this one specifically does that with it’s laid back tone. I’m kind’ve out of words so excuse me while I play this song on repeat for a while.